Michael has been researching, practicing and helping others improve surfing performance through improving movement, nutrition, mindset and technique for 15 years. Mike is a surf coach and movement coach focused on helping others to surf better through education, practice, and refinement. Michael combines surf coaching with; surf-specific bodyweight strength training, performance neurology & vision training to fast track your surfing progression. Michael is passionate Surfer who has been studying surfing, human movement, athleticism, nutrition and health for over 15 years. He is an experienced Surf Coach & Personal Trainer who specializes in training surfers of all levels in and around Malibu, California and via Skype. Surf lessons for all ages and levels. The podcast is dedicated to sharing the knowledge of people in the surf industry who are happy to reveal their wealth of experience and insights to us all. Aimed at opening listeners to new ideas and fundamentals that will improve their surfing and surfing techniques and mindsets both in and out of the water. We interview the best surfers in the world and the people behind them, so surfers can learn ways to improve their own surfing. The podcast is targeted to open-minded surfers who want to improve and progress thier surfing as well as enhance their surf longevity & health. Each interview will educate the listener on ways to refine and progress their surfing and/or increase their surf longevity. The course's, diploma's, certificates I have completed along with the books I have read, the coaches I have worked with and the training I have done have all been undertaken with a view to "improve my surfing"
I currently train surfers in Los Angeles, Malibu, C.A. 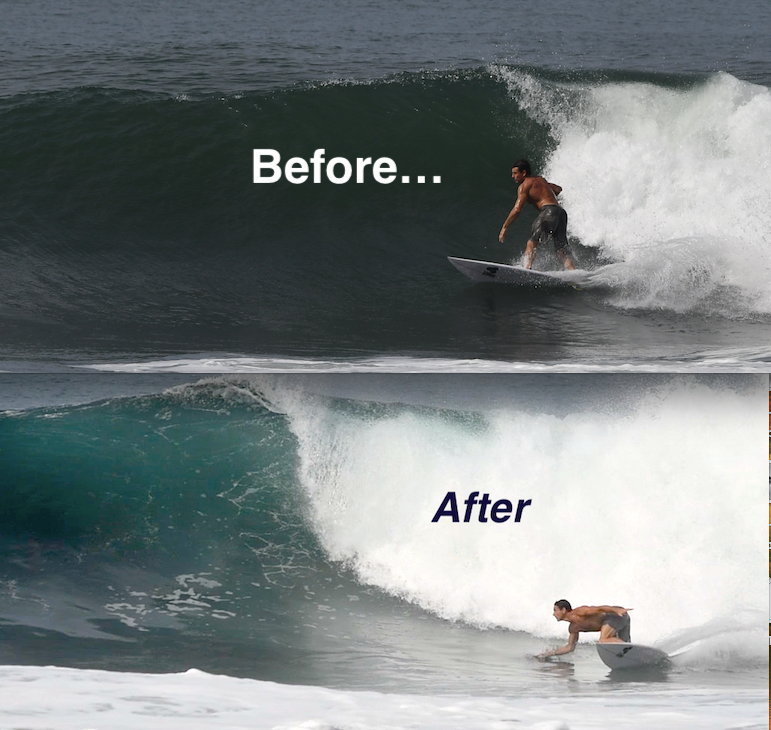 specializing in surf-specific training – i.e. strength and conditioning for the movements of surfing, athletic development, surf mobility, body awareness training, balance, speed and quickness training, injuries and injury prevention. I also run a variety of surf related health and fitness classes. One on One and group surfing lessons available, call or text for availability. We will rise early and hunt down the best and least crowded waves in the Malibu area, I have access to some private beaches or we can join the crowd at first point Malibu... and everything in between. We can just surf together, or I can film and coach from the beach. Grab a healthy lunch, surf again, go skating, hit the gym, breath training in the pool.. I am at your service and we will work together to create a bespoke & memorable surfing experience. Zuma beach, Malibu point, Big Dume, County line, Leo C, Topanga Pt... Ventura beach breaks and Rincon or Lowers if you want to drive. Each location will have fun waves depending on conditions and the type of equipment you want to ride. I surf everyday and always find fun waves within 20mins drive. Accommodation, food, some equipment, transportation, laughter, surfing knowledge, surf coaching, filming and photography.